If you are driving a BMW, congratulations! We consider you to be driving one of the finest automobiles on the road. We would love to make your experience even more pleasurable by offering you our Dealer Alternative Maintenance Program that is guaranteed to reduce your service and repair bills. What makes our BMW servicing business so special? Well firstly, the only hands that will work on your vehicle are those of a fully qualified vehicle technician with years of BMW experience, not an apprentice, nor a trade’s assistant. Secondly we use BMW dealer level diagnostic equipment for pinpoint accuracy when diagnosing and rectifying faults. This ensures no time is wasted getting your BMW back to you in A1 condition. Thirdly, if during your service we discover something that requires attention on your vehicle, you will be contacted prior to extra work being undertaken. We will offer you the choice of using genuine parts or high quality European manufactured generic parts as repair options. At Andrews High Tech we strive to provide you with cost effective repair alternatives that do not compromise the quality of your vehicle. 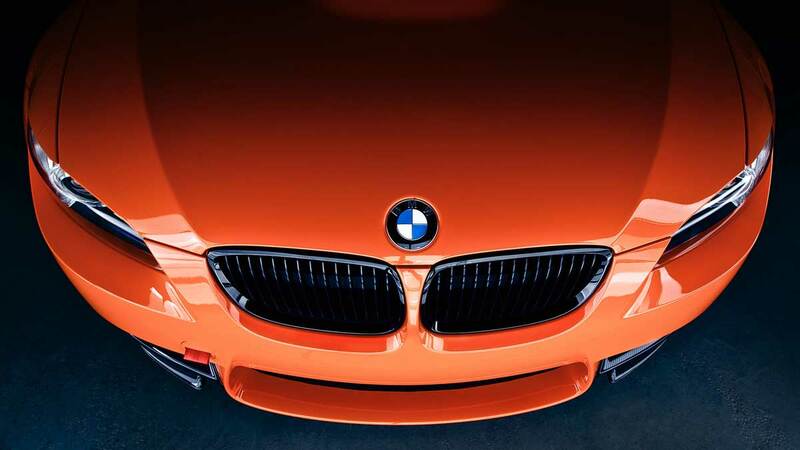 We want to keep your BMW driving beautifully. Be comfortable knowing that at Andrews High Tech we take nothing for granted, the only work performed on your vehicle is work that you have authorised to be undertaken. We guarantee no nasty surprises when you are presented with your service invoice. When you call in to collect your BMW you will talk to the same service adviser whom booked your vehicle in with you. He will have been communicating with our specialist and know everything about the condition of your vehicle. He will talk you through the service procedures that were performed and be ready to answer any of your questions about your BMW. The right people, the right tools and the right attitude equals a very pleasurable experience for you and your BMW.